Context-aware systems aim to improve the interaction between a computer and a human being by using contextual information about the system itself, the user, and their environment. The number of relevant contextual information is expected to grow rapidly within the next years which tends to result in a complex, error-prone and hence, expensive task of programming context-aware systems. Model-based development can overcome these issues. Current approaches do not allow to model calculation of reliabilities and do not offer options to handle multiple sources of contextual information. In this paper, we present an approach of modeling contextual information of a context-aware system using the example of a context-aware in-car infotainment system. 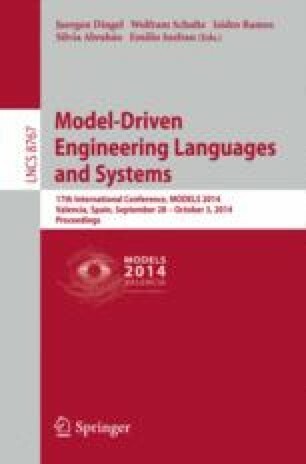 In particular, we show how developers of context-aware in-car infotainment systems can model reliability calculations of contextual information and handling of multiple sources of contextual information by using a hybrid, ontology-based modeling technique.